about the classic style 2D fighting game developed by Cardboard Robot Games. 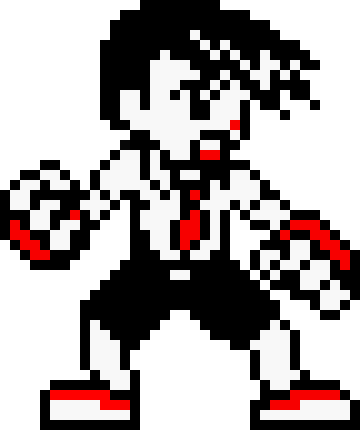 Pocket Rumble takes inspiration from the legacy of 2D fighters that precede it, especially the SNK fighters for the Neo Geo Pocket. It attempts to reduce the level of execution and memorization to the minimum necessary to retain all the core 2D fighter mechanics and gameplay elements. This creates a level playing field for experienced players to focus on strategy and reading their opponents, and simultaneously opens up the genre to new players who may have found other similar games overwhelming. 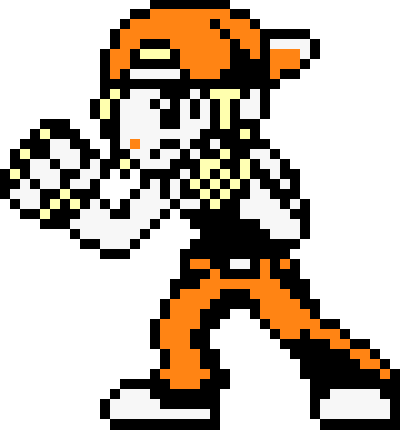 Genre veterans will be able to pick up and play without having to study move lists, and inexperienced players will be learning the strategic fundamentals of 2D fighters at a faster pace. This page was last modified on 30 July 2017, at 10:18.